So much depends on a soldier--including the fate of a galaxy. 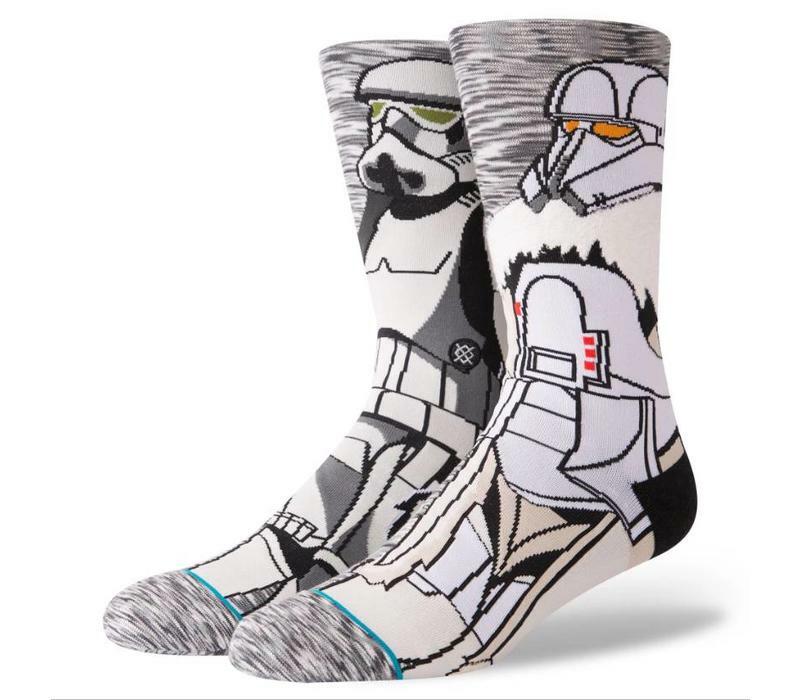 As the elite soldiers of the Galactic Empire, the Imperial Stormtrooopers instill fear and command attention. 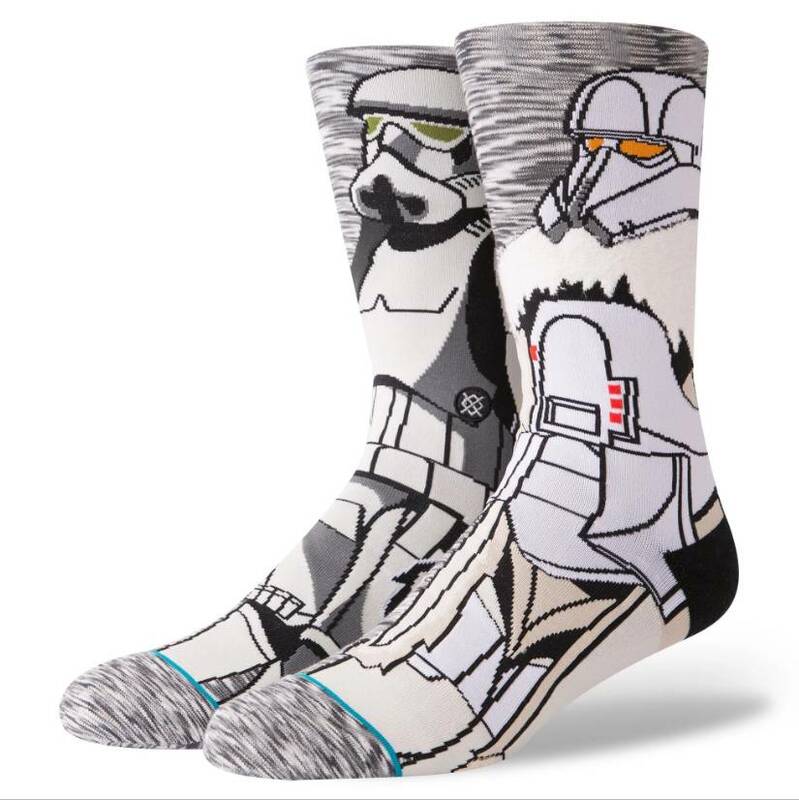 Celebrate the most intimidating soldiers in the galaxy with the Troop.